The Museum of the Jewish People at Beit Hatfutsot is a public, not-for-profit organization with private and governmental involvement. According to the 2005 Beit Hatfutsot Law, Beit Hatfutsot has the status of National Center for Jewish Communities in Israel and around the world. Now Senior Counsel at the law firm of Kasowitz, Benson, Torres, and Friedman in New York, Joseph I. Lieberman was for 24 years a member of the U.S. Senate from Connecticut. At the end of his service in January 2013, he was Chairman of the Homeland Security and Governmental Affairs Committee, and a senior member of the Armed Services Committee. Through both Committee positions, he became a leader in protecting the security of the American people and supporting American international leadership. Senator Lieberman is known as a national leader who works across party lines to get things done and who speaks his conscience regardless of the political consequences. 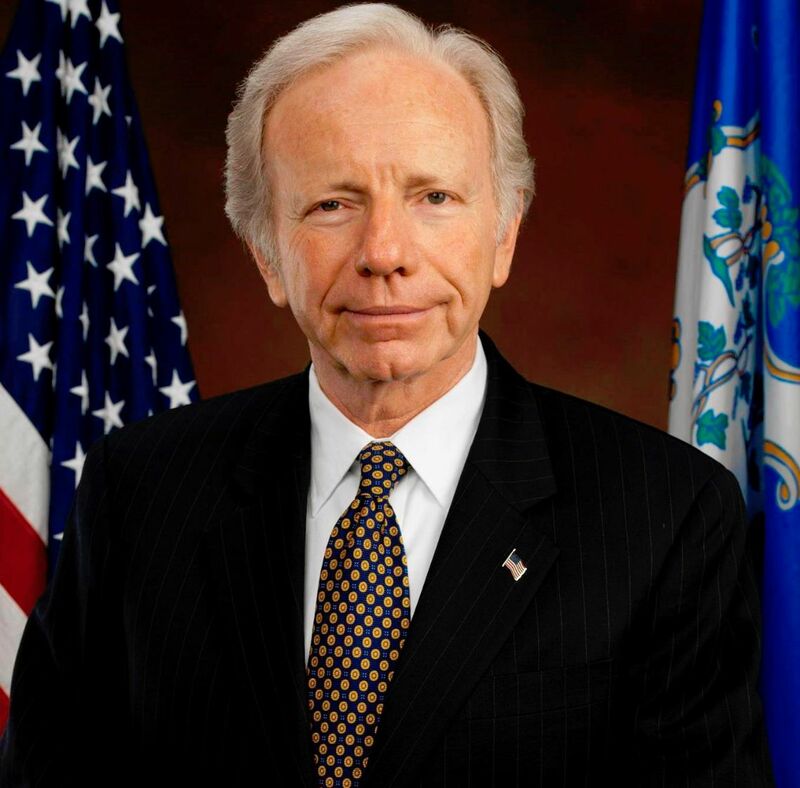 Before his election to the Senate in 1988, Senator Lieberman served 10 years in the Connecticut State Senate and 6 years as Connecticut’s Attorney General. In 2000 he was the Democratic candidate for Vice President of the United States. Senator Lieberman is married to Hadassah Freilich Lieberman. Together they have four children and 12 grandchildren. Alfred Moses is Chief Strategy Officer, Senior Partner and Co-Founder of Promontory Financial Group, a financial services firm with offices in D.C., New York, San Francisco, and eight countries abroad. Moses is Senior Counsel to the law firm of Covington & Burling LLP, where he has been a partner since 1965. Ambassador Moses has had a distinguished career in public service spanning more than three decades. He served President Clinton as American Ambassador to Romania and Special Presidential Envoy for the Cyprus Conflict and President Carter as Special Advisor and Special Counsel. Moses was National President of The American Jewish Committee (AJC) for four terms and now chairs its National Advisory Council. He is currently a member of the Diplomatic Council on Energy Security (SAFE) and serves as chair of UN Watch, Geneva, Switzerland and chair of the International Board of Trustees of The Institute for National Security Studies in Tel Aviv. 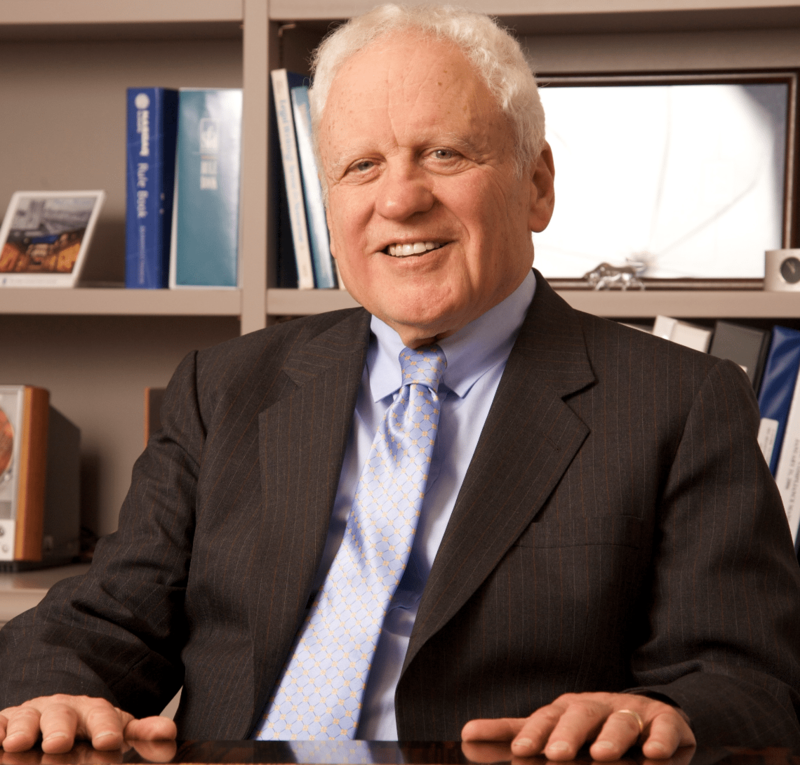 Among many other leadership positions, Moses is a former member of the Board of Regents of Georgetown University and former trustee of the Phelps-Stokes Fund and of Haifa University. Moses received his B.A. from Dartmouth College, did graduate work at the Princeton Woodrow Wilson School of Public and International Affairs, and received his J.D. from Georgetown University Law School. He was on active duty as an intelligence officer in the U.S. Navy from 1952 to 1956 on the staff of the Chief of Naval Operations. Major General Eitan Ben Eliahu was born and raised in Jerusalem. During his 38 years in the Israel Air Force (IAF), Major General Eitan Ben Eliahu was an active fighter pilot. In 1996, he was appointed Air Force Chief Commander, a post he held for four years. After his retirement Eitan Ben Eliahu founded and managed STG, a US company which focused on defense technologies (his shares were sold successfully in 2006). 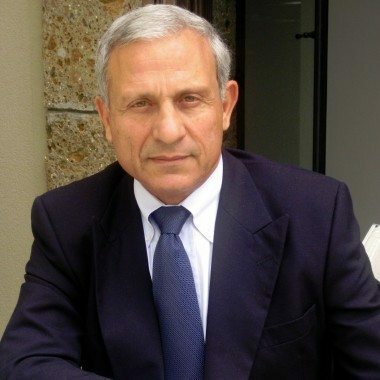 Currently, he is Chairman of Aeronautics Ltd., a leading developer and manufacturer of Unmanned Airborne Vehicle; chairman of the board of Cronus Cyber Technologies Ltd.; he is also a sought after speaker and commentator and hosts a program on policy and national defense at the Open University of Tel Aviv. Eitan Ben-Eliahu is active as a lay leader in numerous social and communal organizations, including: Chairman of The Academic Center of Law a d Business, a college in the city of Ramat-Gan, Israel; Co-chairman of the International Board of Governors of The Museum of the Jewish People at Beit Hatfutsot; member of Yad Ben-Zvi Institute for the study of Jewish communities; Member of executive committees of the College for All and the Rubin Museum. Eitan Ben Eliahu holds an undergraduate degree in Economics and Business Administration from Bar Ilan University; he is a graduate in Strategy and International Relations Studies from Tel Aviv University and the Advanced Management Program of Harvard University.